Are you searching for the best builders in Bournemouth? Look no further than the Franks Maintenance Group. With a multi-skilled and adaptable workforce, we have the skills to ensure that your vision for your property is brought to life. We have the tools, and experience needed to make sure that all jobs are completed to the highest standards. At the Franks Maintenance Group, we are dedicated to supplying our customers with the best builders in Bournemouth service. Keep on reading to find out how we can make your home truly yours with our decorating services. Bring your bathroom into the 21st century with our collection of beautiful but practical designs. Bathrooms that are tailored to your home are guaranteed to add value to your home. 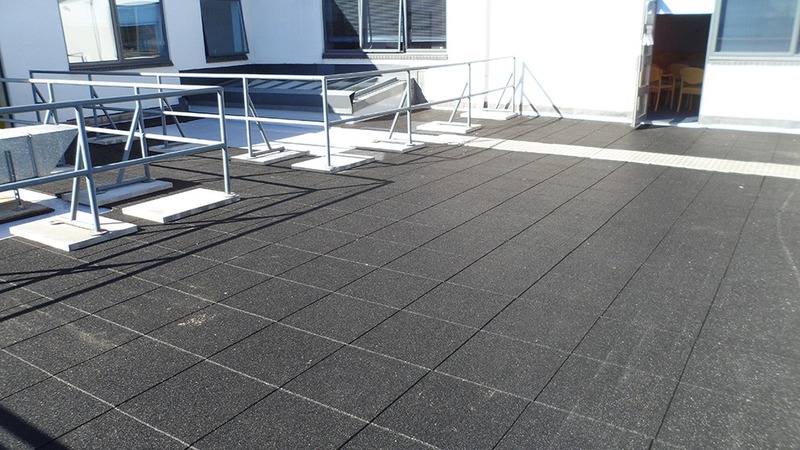 At the Franks Maintenance Group, we provide a complete design and installation as part of our builders Bournemouth service, so get in touch for your competitive price today. 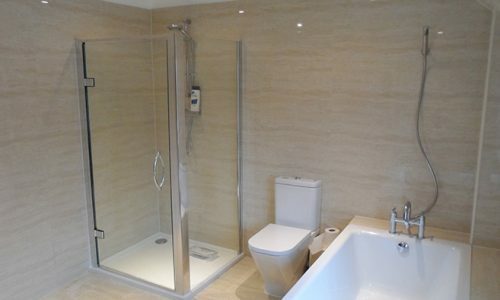 Our Bournemouth builders team have the skills to add the wow factor to the bathroom in your home or workplace. If you want a simple upgrade or a complete renovation, we will work to your demands and budget. 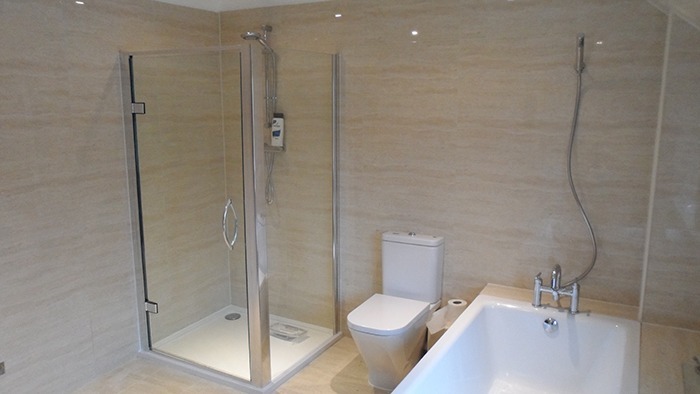 We install and fit contemporary, modern to traditional bathrooms. Whatever your request, we will do our best to ensure that this is fulfilled to our exacting standards. Kitchens are the cornerstone of every home, so complete your home with our breathtaking designs today. 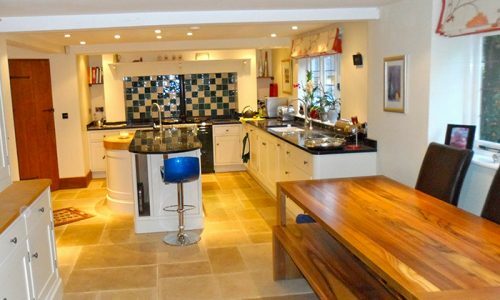 With years of experience in kitchen design and installation, our builders Bournemouth will work hard so that you are overjoyed with the new addition to your home. No kitchen space is too big or small for our team who will do their best to marry space and design. Have you moved into a new property or are you sick of the décor? 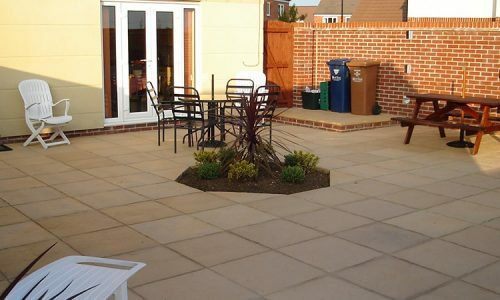 Let our builders in Bournemouth experts do all of the hard work, so that you can focus on more pressing issues. Sometimes it can be hard to achieve the look that you want whether it is due to ability or time. With our company, you can be sure that your dream home will soon become a reality. With many builders in Bournemouth plying their trade, we understand that it is difficult for homeowners and commercial owners alike to choose the right company. Our experience (25 years and still counting) is unmatched in the town, and we have a rich portfolio and many happy customers to boot as well. Carrying out your own DIY work is extremely time-consuming, and it is one of the biggest causes of life-changing injuries in the UK. Save yourself the hassle and relax when you use our company today. Our team are multi-skilled in everything from plastering, electrical work to plumbing and heating. You will only have to use our builders Bournemouth company which saves you the time and hassle of calling up other businesses. We are available 24/7 and 365 days a year for emergency repairs and maintenance for our customers. Whatever the issue, we are only phone call away 01747 826656. 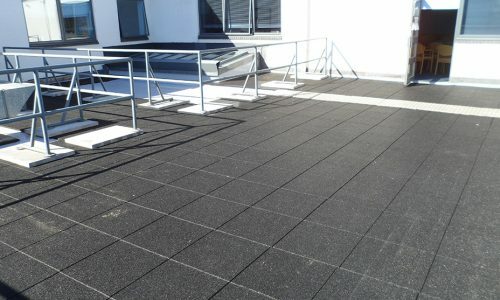 If the issue is not pressing, our builders in Bournemouth will schedule you in a time that is most convenient for you. You can be sure that you will receive a first class service that is unmatched by our competitors. Visit our gallery to see examples of how our Bournemouth builders have excelled in the past. Call our builders in Bournemouth now on 01747 826656 for your free quotation, with no obligation to use us!